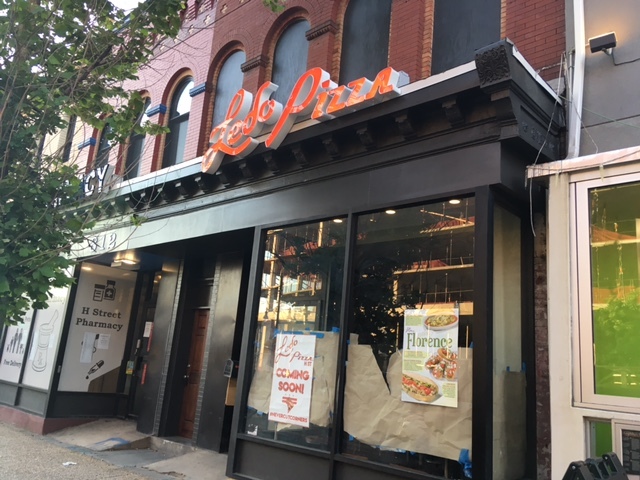 PoPville » Ledo Pizza Has Opened on H Street! 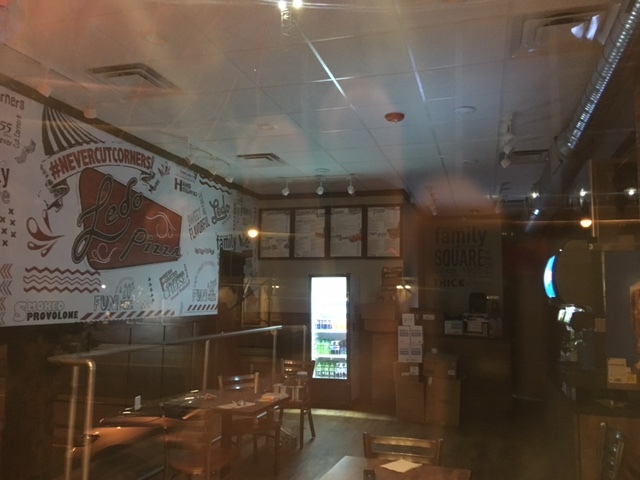 Ledo Pizza Has Opened on H Street! Check out Ledo’s menu here. 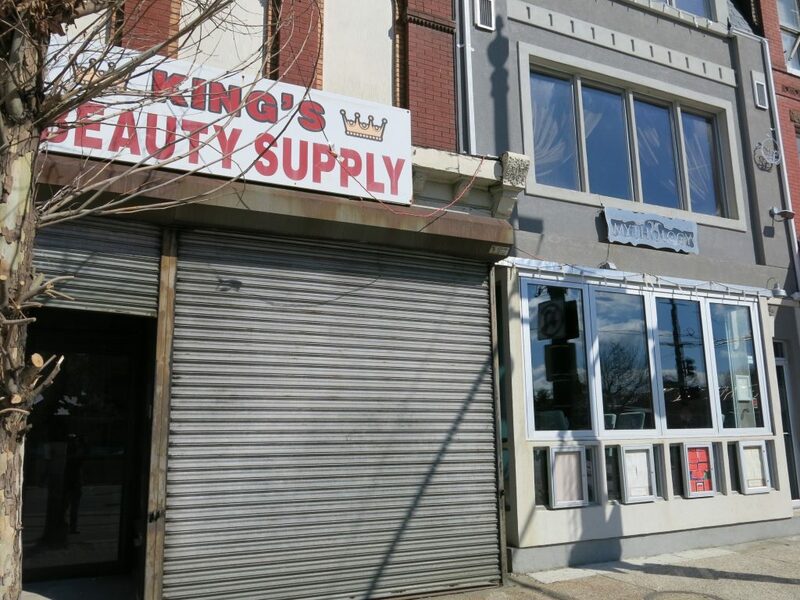 This is the former, for a hot second, Halal Guys space and King’s Beauty Supply before that.